These past few weeks has been very kind to Transformer Prime owners and enthusiasts: ASUS released its bootloader-unlocking tool, the device was permanently rooted and, earlier today, received ClockworkMod Recovery. 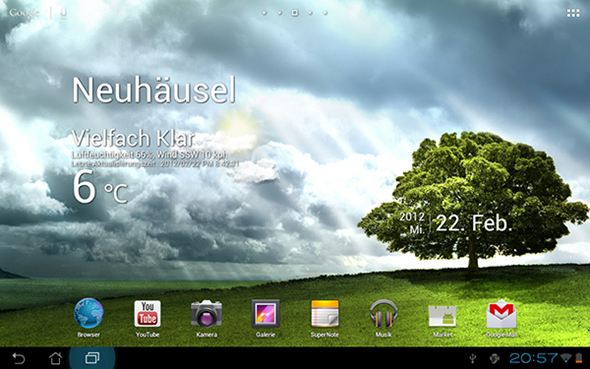 Now, we have come across the first ever custom ROM for the ASUS Transformer Prime. It’s called Virtuous Prime and it is basically a stock build of Android 4.0.3 Ice Cream Sandwich with a bunch of tweaks that make the device feel faster and more “usable”. For folks interested in trying the ROM out, we’ve got an easy-to-follow step-by-step guide ready after the jump! The ROM’s initial beta release is limited in scope, essentially offering a full de-bloat, deodex, zipalign, and a few performance tweaks. However, it can be seen as the harbinger of many good things to come in the Transformer Prime development world. According to the official thread on XDA, Virtuous Prime is a deodexed, fully zipaligned, debloated, rooted ROM based on the latest release from ASUS (9.4.2.14) which is geek-speak for “fast stock ROM”. One additional feature that sets it apart from the stock ICS ROM is that it comes included with an overclock to 1.6GHz (up from 1.3GHz) that can be enabled from Power Modes within Android using built-in quick settings. Now, let’s get into flashing the ROM itself. As usual, your device must be rooted and have ClockworkMod Recovery flashed. Doing both is very easy, thanks to PrimeTime which is an all-in-one tool that lets you root and flash CWM on Transformer Prime. Step 1: Download Virtuous Prime ROM [Official Thread]. We aren’t linking directly to the file since the developers may update the ROM and its download link. Step 2: Place the .zip file directly under /sdcard on your Transformer Primes internal storage. Step 3: Shut down your Transformer Prime. Once it has completely turned off, press and hold Volume Down + Power buttons until you see white text in the top left corner. At this point, you must release both buttons and press Volume Up. You will now boot into ClockworkMod Recovery. Step 4: From the main menu, take a nandroid backup. Step 5: From the main menu, select wipe data/factory reset. NOTE: This will reset your device to factory settings, meaning all personal data will be deleted from device. Step 6: Navigate to install zip from sdcard > choose zip from sdcard > [file you transferred in Step 2] to flash the ROM to your device. Step 7: Once flashing is complete, select reboot system now from main menu. 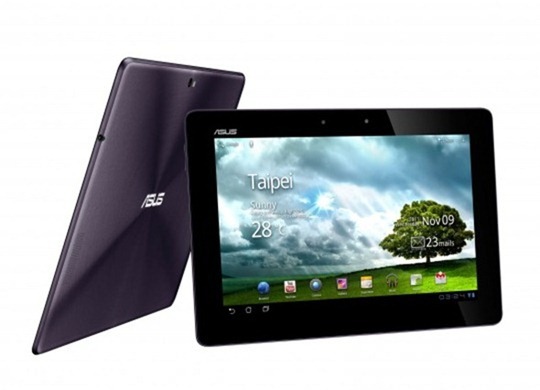 If you followed the steps correctly, your ASUS Eee Pad Transformer Prime (I love that name! )will now boot into Virtuoso Prime based on Android 4.0.3 ICS.